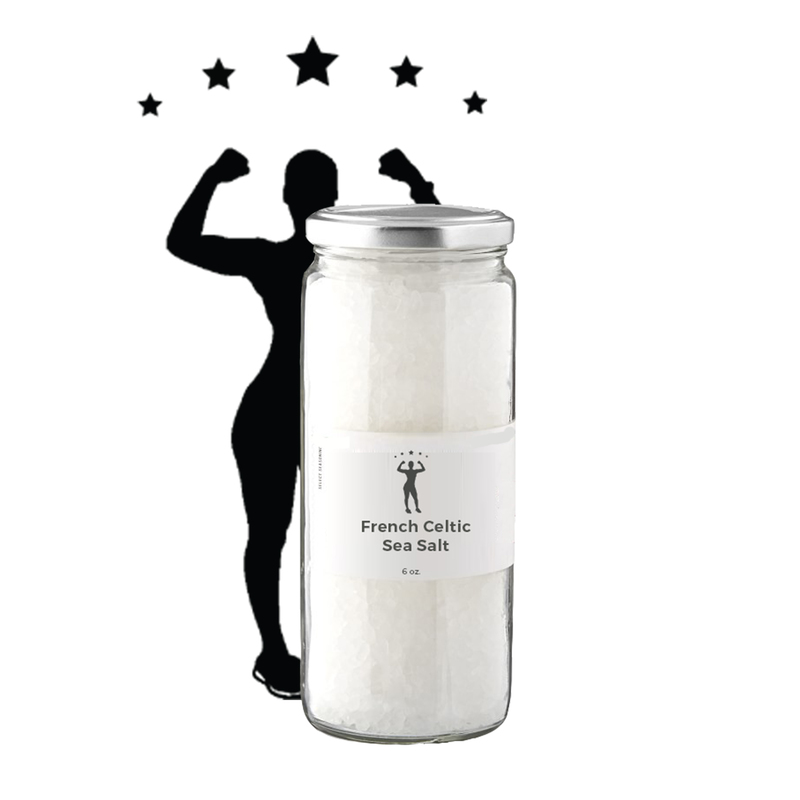 Our French Celtic sea salt is sold in its natural state with trace elements almost identical to the sea. Iodine is not removed and then ‘fortified’ back in. The sea salt is packed in glass to protect it from absorbing moisture.